The U.S. carmaker is changing course in China, insiders told Reuters, as sales slow. New state policies open an opportunity for Ford to build electric commercial vehicles. That could help meet quotas – and electrify Ford SUVs. Much depends on the partner, and battery supply. Ford Motor plans to slash $14 billion in costs over the next five years, Chief Executive Officer Jim Hackett told investors on Oct. 3, adding that the U.S. automaker would shift capital investment away from sedans and internal combustion engines to develop more trucks and electric and hybrid cars. Ford is considering revamping its China strategy and detaching it from the "One Ford" strategy to focus on developing electric commercial vans and trucks, Reuters reported on Oct. 3, quoting two insiders. The new initiative would involve pushing its truck-making partner Jiangling Motors Corp more towards electric vans, the report said. Ford's China sales are forecast to decline 4.6 percent this year, by number of vehicles sold, according to LMC Automotive. That is down from double-digit percentage growth five years ago. China is introducing quotas to promote so-called "new energy vehicles". Carmakers will need to amass credits for NEVs equivalent to 10 percent of annual sales by 2019, China's industry ministry said on Sept. 28. That level would rise to 12 percent for 2020. China’s capital Beijing plans to ban diesel trucks burning dirtier classes of diesel from Sept. 21, 2019, state media reported on Sept. 18, citing a government document. 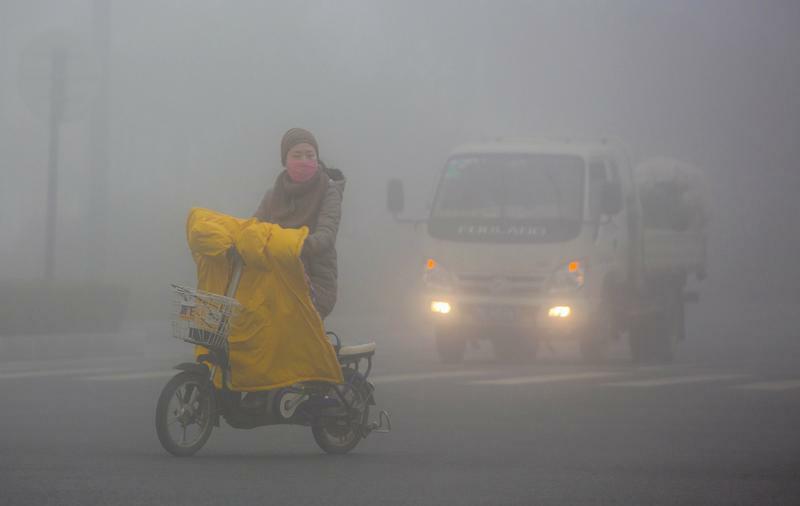 In August, the Ministry of Environmental Protection ordered certain companies in 28 cities to halve their use of diesel trucks in winter, when pollution is at its worst, Reuters reported. The restrictions follow bans earlier this year on transporting coal by diesel trucks in major port cities.